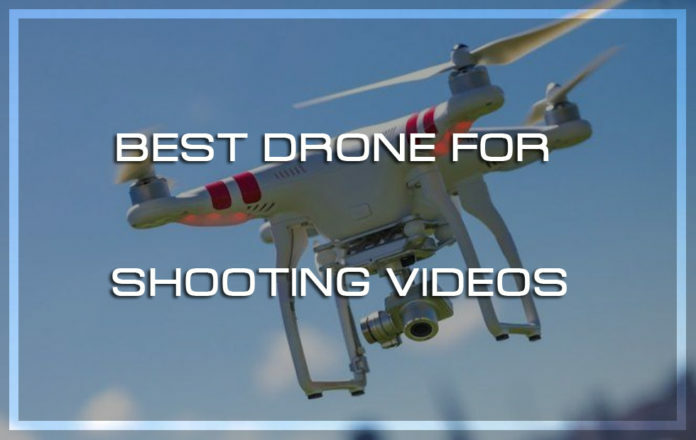 Modern photography drones are equipped with some of the best video and photography cameras and gimbals that will ensure you get the 4 best video. 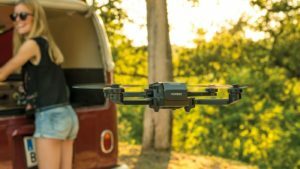 You do not need to wait until you go on a desert or savannah vacation, you can take ta drone the next time you go hiking. YouTube is filled with drone videos shot in the wild, and they look amazing. Right from the African savannah, to the deserts of Abu Dhabi, and the high ocean, to your nearby hiking trail, a proper drone will enable you to capture the breathtaking moments. 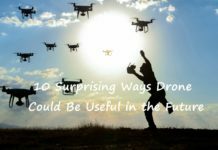 Besides this, drones are replacing age-old technology in the film industry, and they will come in handy when you set out to explore the wild. 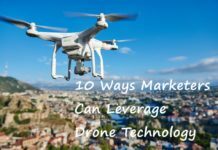 Drones, when used for photography and cinematography, give the view a new perspective and will bring out the beauty of a somewhat bare wilderness. One of the most viral drone videos on YouTube is the aerial view of Burning Man with an attendance of over 70,000. The video generated over 1.9 million views, and you too could help bring a new perspective to everyday life as we know it. The best video drones include cameras with up to 14 megapixels with 4K quality footage, 720p/1080p and so much more. The best cameras for shooting in the wild can be found on the much expensive drones, for example, the DJI Phantom series. However, if you own an action camera or a DSLR camera, you could go for the drone that allows you to attach your camera. You will need to consider the mounting and the gimbal. When you are in the wild, you do not want to be flying off aimlessly; this will quickly use up your battery power. 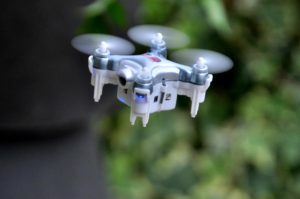 Considering that an average Li-Po battery takes approximately one hour to charge, you will have to be careful about how you use the drone from your videos. The best flight ever recorded is 25 minutes. You could purchase extra batteries if you want extended flight times. Remember to carry a recharging kit that will allow you to charge your extra batteries. In the present age, you will have your smartphone in your hand for over 50% of your day. This is not entirely a bad thing as unplugging people would like you to believe. 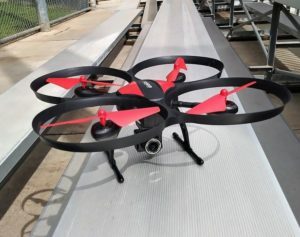 Drone manufacturers have tapped into the smartphone app development to give their customers a better way to experience the drone. 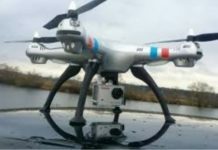 Most drones still come with a ground station, and they have included connectors where you can attach your smartphone or tablet. Apps help beginners learn how to fly with the gesture mode activated on the controller, or you can use the flight simulator to learn the controls. This comes in handy since it will take a while before you get used to the joysticks. 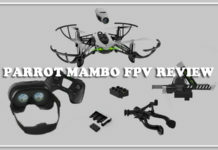 There is never a dull moment when you are out in the wild, and with a drone, you can get a new perspective, especially with a drone that has FPV capabilities. With that said, some parts are inaccessible on foot, and this is where the drone wins. 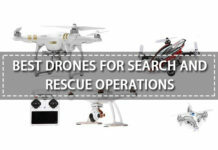 Go for a drone that has a big operational range. The type of controller used will also matter a lot so be on the lookout. 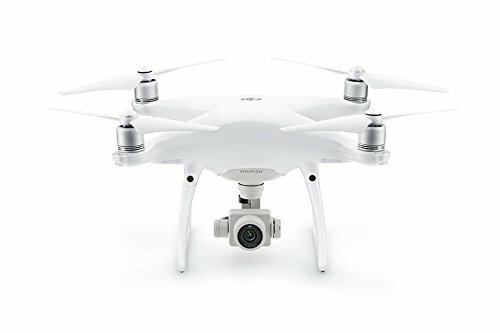 There is a drone for every budget out there, but be warned, cheap will not get you the quality you would want. We have considered a wide range of drones right from the overly expensive to those that offer great value at an affordable price. 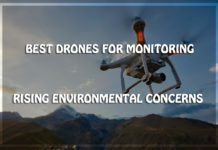 We had our in-house drone experts test the drones, and we also considered the reviews of other customers, in compiling this list. 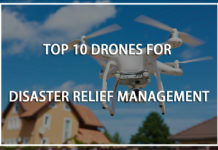 You will be surprised that not all expensive drones are suited for shooting videos in the wild, but it is best to have your budget in mind as you go down this list. 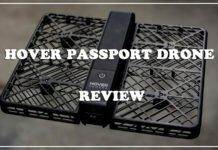 This is especially good for beginners who lack sufficient flying experience. 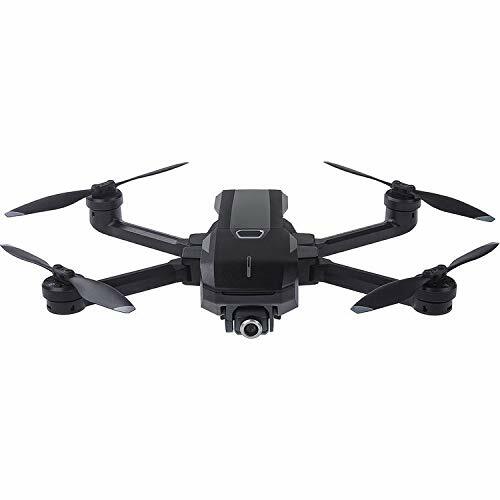 The CX10WD is one of the smallest drones on the list, and it is fitted with a camera, and the footage is transmitted to your phone for first-person view capabilities. 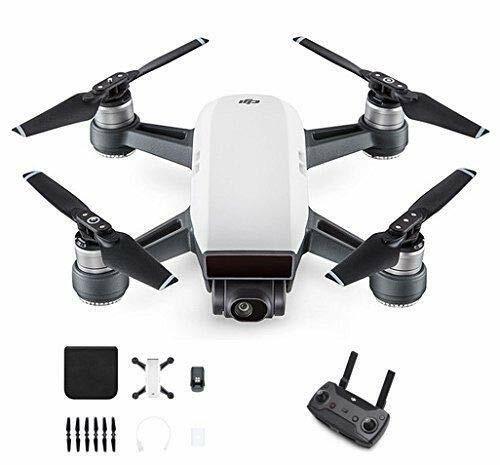 It is the perfect drone for a beginner since you can fly it around in your house and take it with you on your next hiking trip. 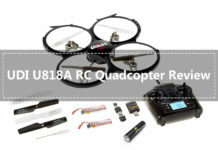 It will deliver good footage and flight time. It is lightweight, so you had better keep it away from windy conditions. 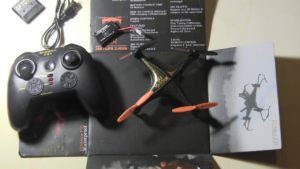 The thing that makes this drone one of the best is the fact that you can customizer the left and right joysticks of the R/C to your flying habits. Above this, you get two-speed modes, one key takeoff and landing button, a barometer set height, and FPV via wi-fi. You will need extra batteries to increase your flight time looking that you can only get 5 minutes of flight time from the Cheerson CX10WD. This is the best drone for shooting videos in the wild. With 30 minutes of flight time, you are best poised to take as much footage as you want. 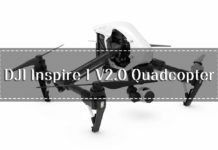 The best thing is that it has five directional obstacle avoidance sensors and this reduces the chances of crashing your drones. It uses a magnesium alloy and titanium alloy to beef up the rigidity of the airframe. 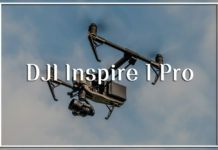 The DJI Go app allows for FPV capabilities and beyond it is available to be synchronized to the DJI CrystalSky monitor. The F51 drone gives you better utility since it provides a more immersive user experience than most drones. Other than being water proof, it comes with three speed levels with easy toggle between them, CF mode, LED lights, one key return to home, and so much more. To sweeten the deal, you get extra propellers, an extra battery, and a 2-in-1 charger. 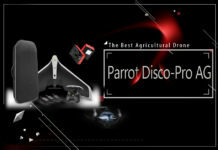 It is a small and light drone that will not be a bother when moving it to your next shooting location. 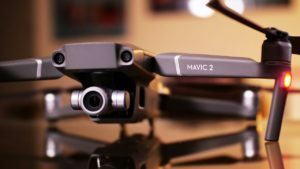 This is one of the smallest drones in the DJI stable, and like the larger DJI drones, you are poised to get fairly good footage. With the use of GPS stabilization, it will keep still and fight the winds to give you high-quality photos. You can use the provided remote controller or use the DJI Go app on your smartphone to fly the drone and control the camera. 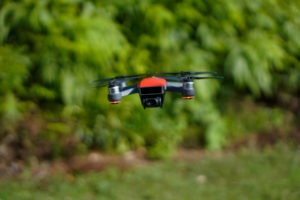 The DJI Spark uses GPS and visual-based navigation for both indoor and outdoor use. Despite the small size, the drone has a 3D obstacle avoidance system with a variety of flight modes to ease the burden of flying. This will allow you to focus on getting the perfect shot. 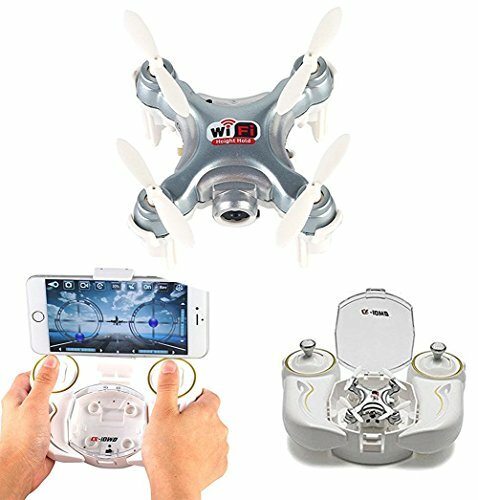 This is an easy to fly drone that you will find amazing for your outdoor video shooting. 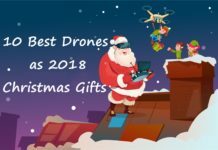 For the price, the drone packs features you would most likely find on the more expensive drones, and that is why it made it to our list. 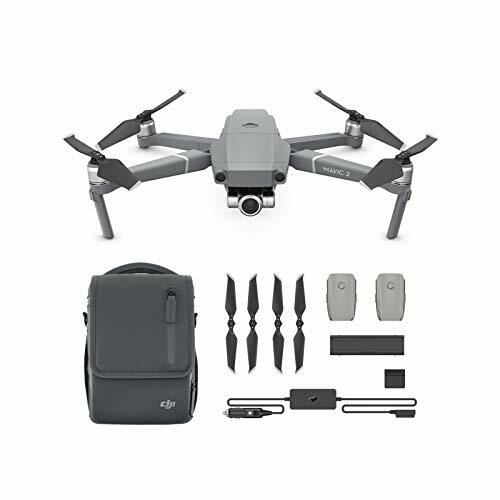 It comes with useful extras such as a drone video camera SD card drone kit and more. 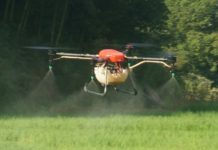 The first thing you will see with the drone is the overly huge propellers compared to the rest of the body. 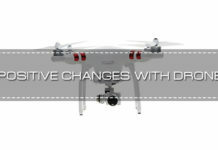 However, this comes in handy to stabilize the drone to allow for better image and footage quality. 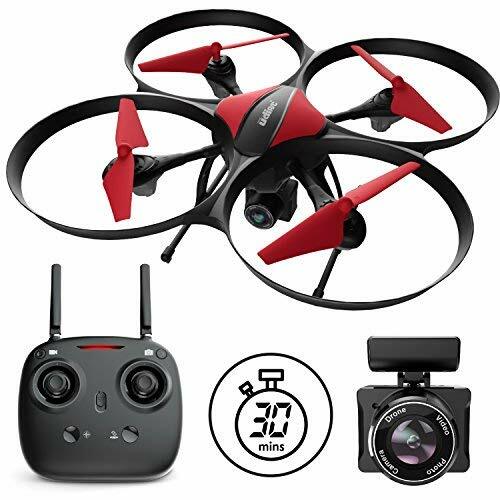 It is a fun drone to fly and with the programmed 360-degree flips, you can add perspective to your videos. It also has altitude hold and this will come in handy when you are taking photos or zoom on a shot. Yuneec has come up the ranks to be one of the best drones in the market and it is advertised as adventure ready. It packs futuristic technology not seen with many drones such as voice control and its size makes it easy to carry around. It is easy to carry around and its high-quality camera makes it one of the top picks for both professionals and novices. 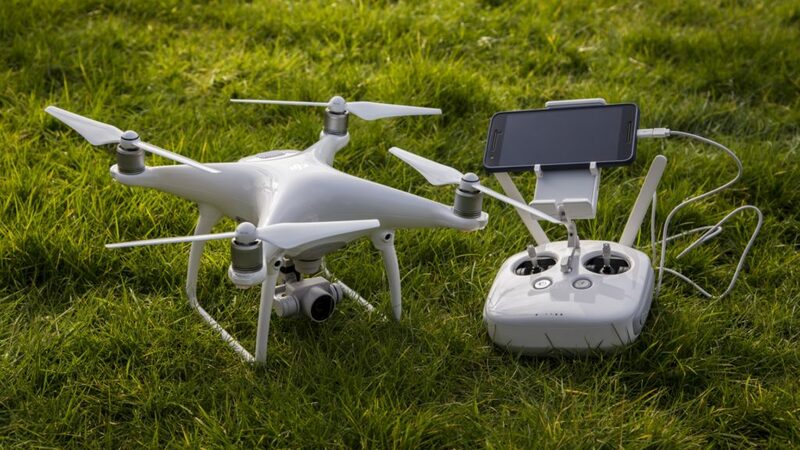 The ability to control the drone with your voice is extraordinary, but you can also control the drone using the included remote controller or with your smartphone or tablet, as long as you have the app. This allows you to make the shot or shoot a video without taking your hands off the controls. This is arguably the be4st drone for the outdoors. It features omnidirectional obstacle avoidance, trajectory prediction, accurate recognition using the ActiveTrack, and so much more. 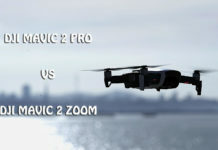 The camera takes more expressive photos than the DJI Mavic Pro, and the upgraded focus, it is possible to zoom in on an object while the drone is in flight. With the Task Library, you can save flight paths, and this allows you to take the same shot but at different times. 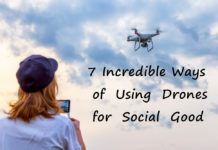 When shooting videos in the wild, having the right drone will blow your mind. 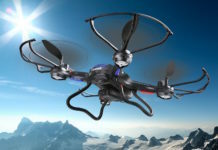 You are best suited to buy extra batteries to ensure that you get extra batteries to increase your flight time. Be on the lookout for low battery beeps on your controller or notification in the app. 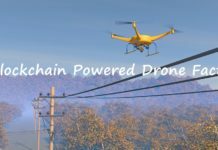 Fly t5he drone home as soon as the power goes below 30%. 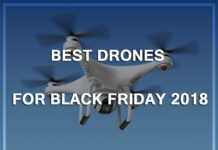 Do you see your favorite drone on this list? Share with us your top drones for shooting videos in the wild, and your experience with them in the comments section below.